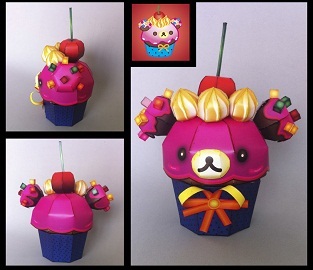 This entry was posted in rilakkuma on 05/07/2015 by ToyXD. 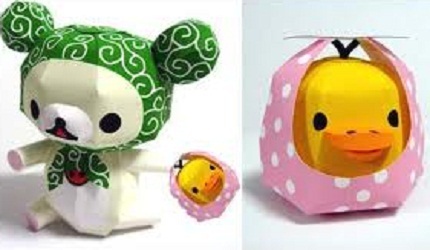 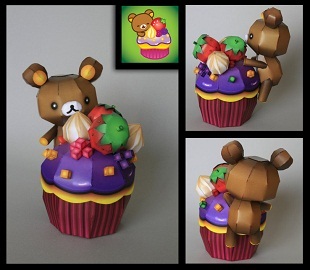 This entry was posted in rilakkuma on 03/07/2015 by ToyXD. 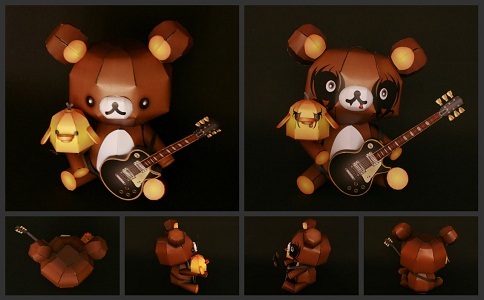 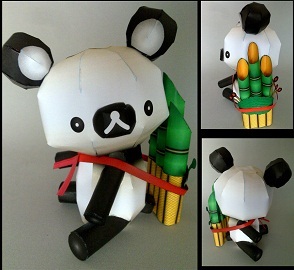 This entry was posted in rilakkuma on 23/01/2015 by ToyXD. 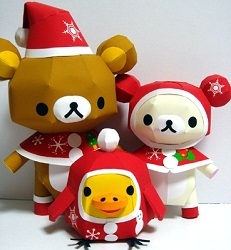 This entry was posted in rilakkuma, x'mas on 03/12/2014 by ToyXD.